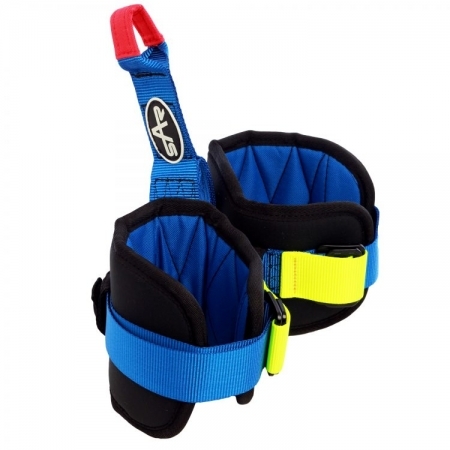 The Harrier Chest harness and Harrier Chest harness plus are a new design to accompany the new Harrier sit harness range. Harrier chest harnesses are made of high grade polyester webbing and the shoulders are padded with high grade closed cell foam. 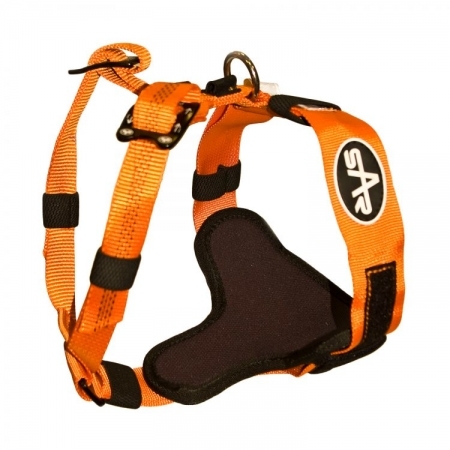 The Harrier chest harness utilises a triple action karabiner on the front to attach to the Harrier sit harness and the Harrier chest plus has a sewn in chest ascender and connects to the front of the Harrier sit harness with a mallion. 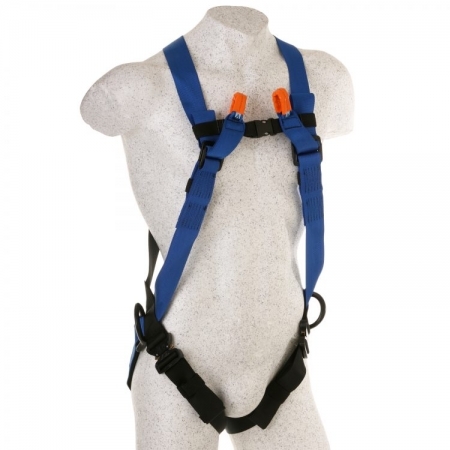 Both chest harnesses can be threaded into the back of the Harrier sit harness models meaning they can be permanently attached or replaced if damaged in anyway. Both models of Harrier chest harness have a quick clip buckle on the shoulder to allow faster donning or removal. Close cell foam shoulder and back pad. Front D fall arrest point only.